Heartbreaking. This 6-year-old girl died from choking on a grape. This little girl died from something we give our children all the time. No one could have anticipated this tragic incident. 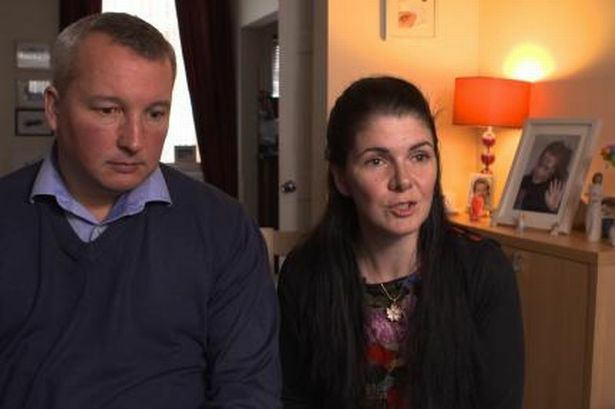 Heartbroken parents Robert and Kathleen Lapsley have recounted the tragic moment their holiday turned into a nightmare. The moment their six-year-old daughter Jasmine choked to death on a grape. “She was sitting down at the table, behaving and playing cards. She turned around and I could see that she was choking. I’d just given her the grapes and she was choking on a grape, I didn’t doubt what it was,” Kathleen Lapsley explained in an interview with ITV. Robert and Kathleen immediately called an ambulance and attempted to dislodge the grape. Neighbours and a fire crew tried to help, but were unsuccessful. The UK couple have since slammed the Welsh Ambulance Service, who, they claim, took half-an-hour to arrive on the scene. Jasmine Lapsley. Image via ITV. The Welsh Ambulance Service explained that Community First Responders arrived at the house in 16 minutes, but Jasmine&apos;s parents claim these first volunteers could do nothing to help. "It took them half-an-hour to get an appropriate response there," said Jasmine&apos;s dad, Robert. "The first responders ... they were unable to help. She needed the paramedic... And it took them half an hour to get that paramedic to us." Jasmine was taken to hospital by helicopter. At the hospital, medics told Robert and Kathleen that their daughter still had a pulse, but there was no hope for survival. Three months after the tragic incident, the couple are finding it difficult to move on with their lives. Robert and Kathleen Lapsley. Image via ITV. "When you open your eyes every morning, it&apos;s just there. This nightmare&apos;s just there. And we have to live with that now for the rest of our lives... She was always what we&apos;ve wanted. She&apos;s not here any more." The Welsh Ambulance Sevice have since launched an investigation into why it took so long for a paramedic to arrive, and have “unreservedly apologised” to the Lapsleys for the “undoubted trauma” they suffered. But the Lapsleys claim they have heard nothing from the service since the horrific incident. 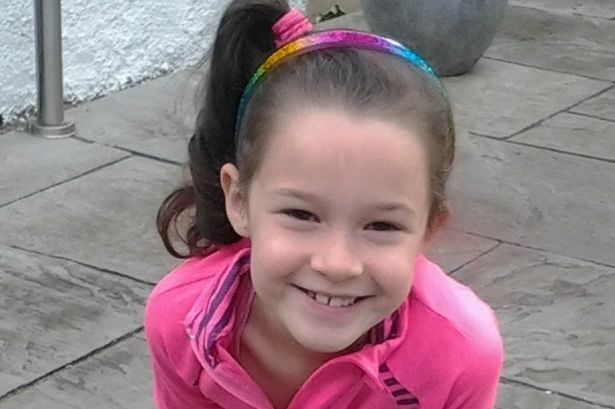 “We’ve just lost our six year-old daughter and we&apos;re having to read articles in newspapers where the Welsh Ambulance Service have commented or wholeheartedly apologised to the family. But we haven&apos;t heard from them," Robert said. This boy’s dad drove his car three times, before he found something horrifying. This mum discovered her daughter was being kept in a cage at school.